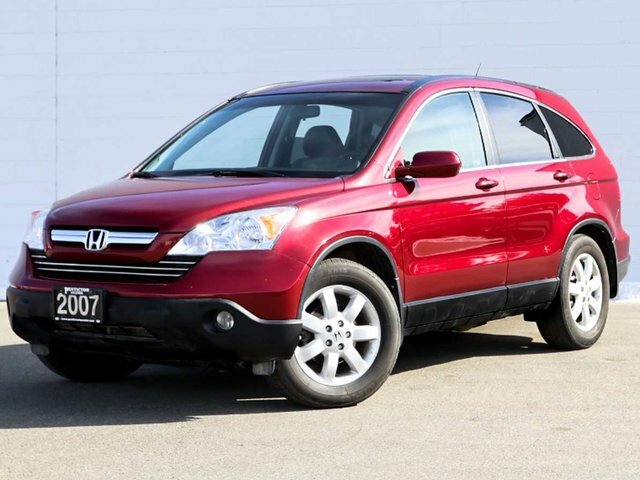 This 2007 CRV is in great condition and comes with some great financing options. Previously owned by an Okanagan local who took excellent care of their vehicle, keeping it up to date on all required maintanence. 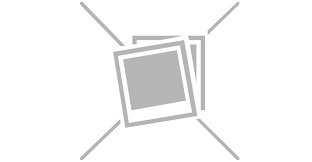 This vehicle was mostly serviced at Bannister Honda. 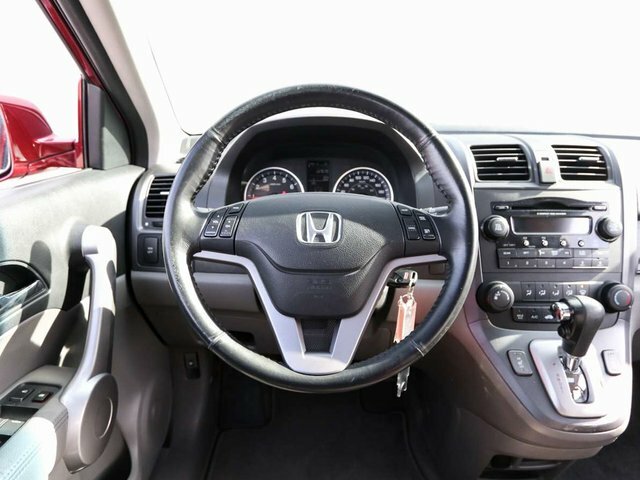 This CRV comes with both sets of keys and all the owner's manuals and it is a 2.4L Automatic. 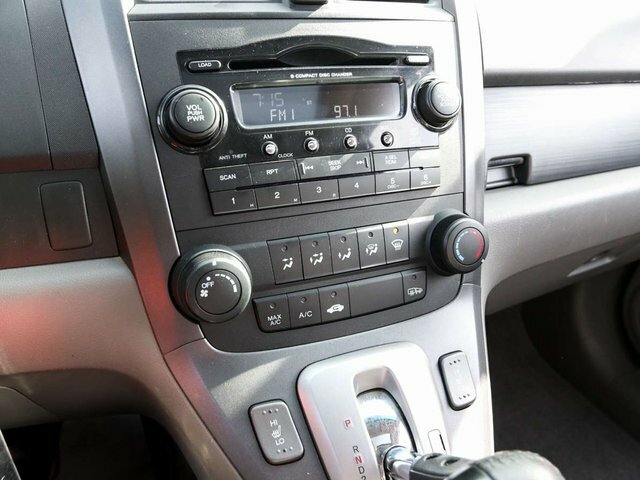 Options included in the EXL trim level includes power windows, mirrors, locks, sunroof, heated front seats, A/C, cruise, FOGS, AWD and much more. For your peace of mind our dealer technician has done a comprehensive multi point used vehicle safety inspection. At this time the rear rotors were replaced, the front brakes and rotors were replaced, the fog lights were replaced. As well as an alignment and the battery terminals were replaced. This vehicle is ready to hit the road with it's proud new owner. Call today to book your test drive at 250.492.0205 and ask about our out of town delivery service. Contact the dealership for your personal walk around video and for any other questions.